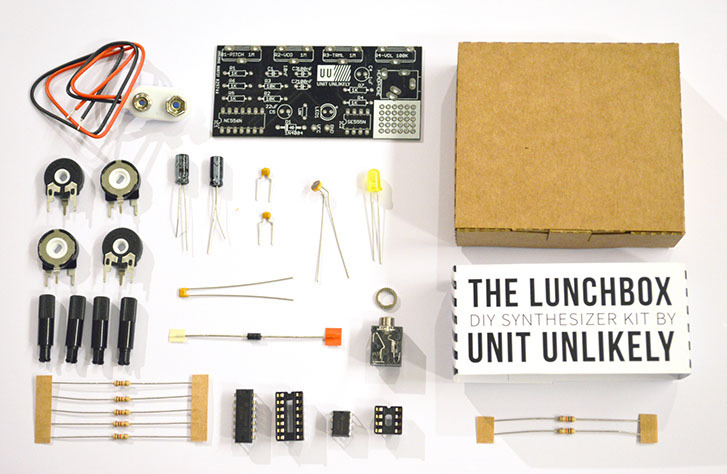 Unit Unlikely is a company started by two of my friends who asked me to join and create DIY audio applications with them. We focus on designing DIY music instrument and amplifier kits. 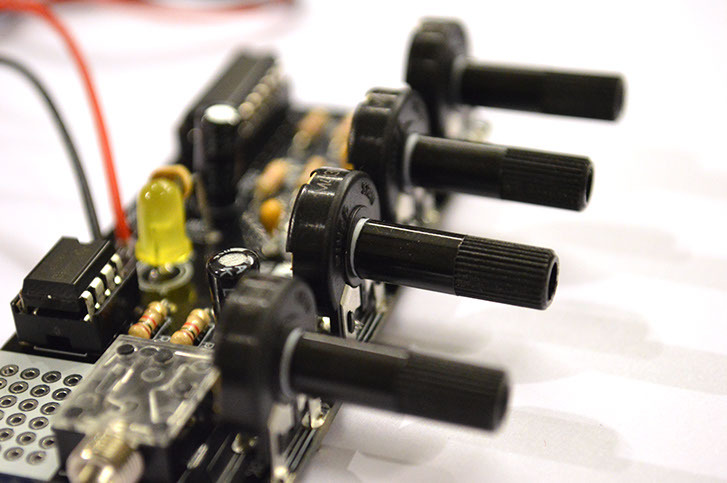 Combining science, design and art into a playful product for people to explore electronics and sound. We held many workshops for a variety of different users and age-groups and exhibited at the Dutch Design Week various times. With our products we want to provide safe and fun environments to play with and explore electronics. We belief once you made your first circuit the initial fears and uncertainties of playing with electronics have been bridged. I have since left Unit Unlikely to focus on my masters degree in Interaction Design at Malmö University. © 2018 Pim Ostendorf. Using the Volcán template.